Due to Hurricane Michael and the aftermath, the Florida Couples event scheduled for October 13th will be postponed to a later date. For more information, please contact director Rick Moore at (850)651-1181. 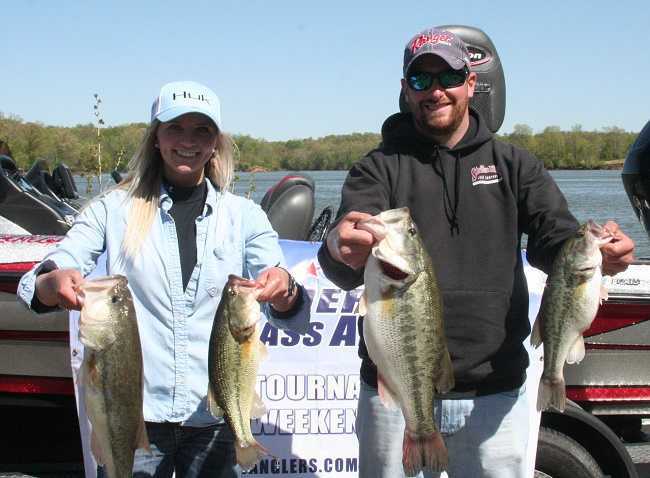 ABA Couples Series on Kentucky Lake had a record day Sunday, April 29th. We had a record 19 teams competing and the weather was perfect. The water temperature was in the mid-60s and the air temperature was in the 70s. Some great fish were caught and we had several new members join, including the day’s winners. The bite was tough, as the bass were considering going on the beds. However, nineteen boats weighed in 30 bass for a total of 92.79 pounds, all released alive and well to play another day. We paid out four places for a total of $1,615, including big bass for both men and ladies. 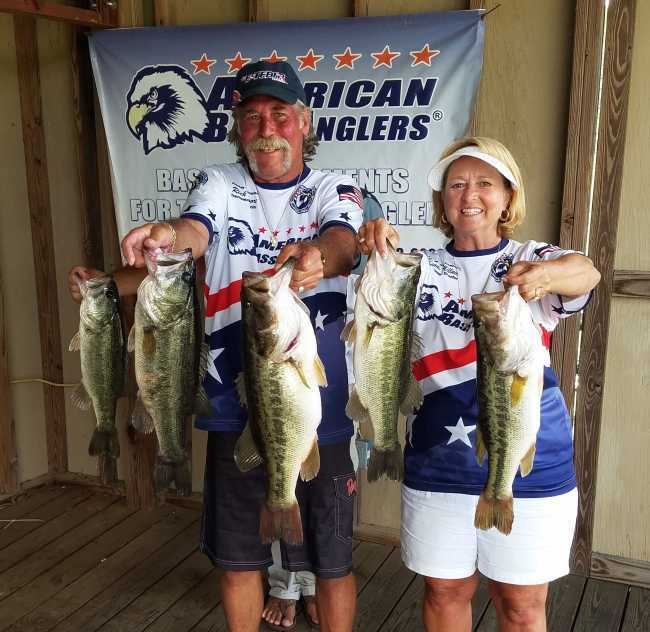 Rick Moore and Donna Millner won the American Couples Series, operated by American Bass Anglers, FL-NW Division 6 tournament, held June 10, 2017 on Lake Seminole.